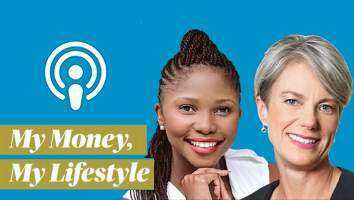 Why does that extra R500 paid into your home loan make such a big difference? 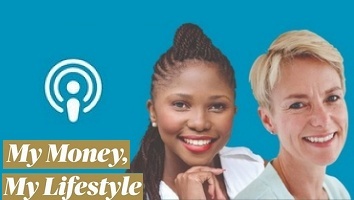 Maya and Mapalo have the answer in this week’s My Money, My Lifestyle podcast. 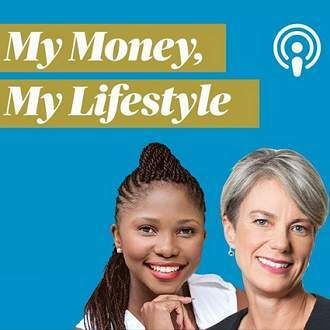 In this week's My Money, My Lifestyle podcast, Maya and Mapalo discuss budgeting for eating out, shoes and all those other luxuries, and also look at what you need to be aware of when you buy an annuity in retirement. 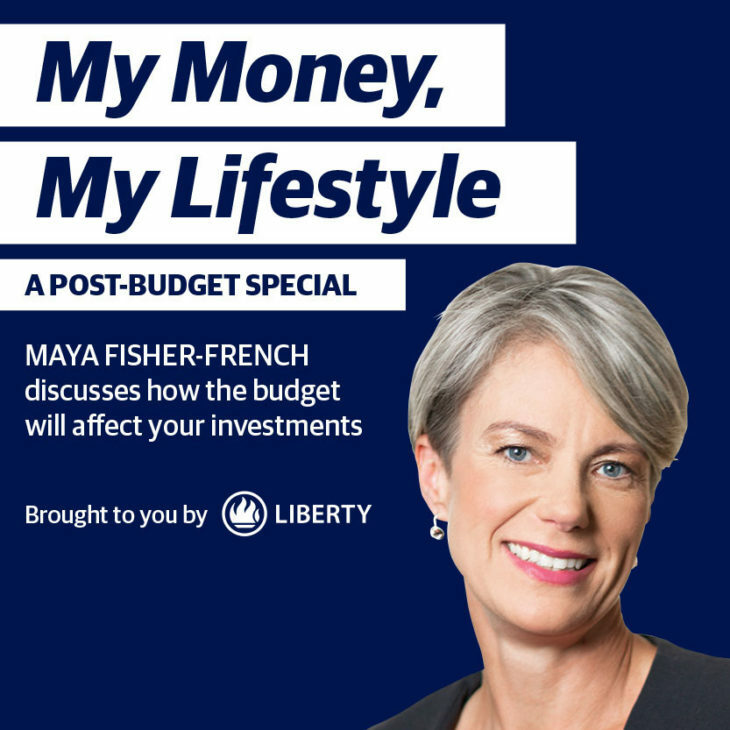 Maya Fisher-French and Mapalo Makhu provide advice on choosing the right ETF in this week’s My Money My Lifestyle podcast. Want to start paying off your debt but just don’t know where to start? Here's a step-by-step guide. Was this budget enough to prevent a credit downgrade and what does that mean for our finances?